Make sure your board is all tuned up and ready o go for opening weekend. 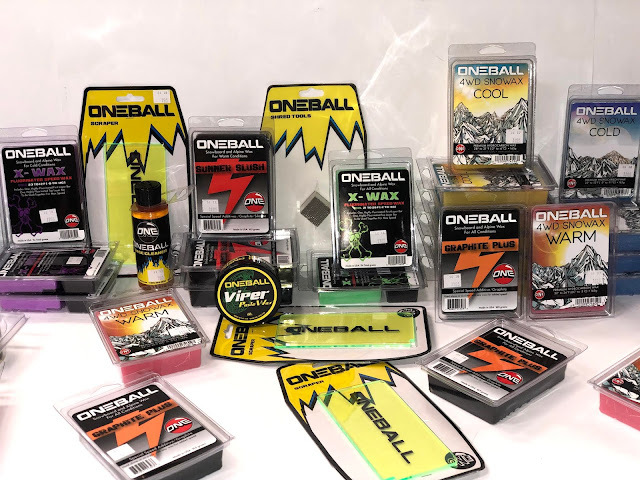 We carry a wide variety of wax and tuning equipment from One Ball Jay. See you on the hill!